Community is vital to having a rich and fun few years in college. 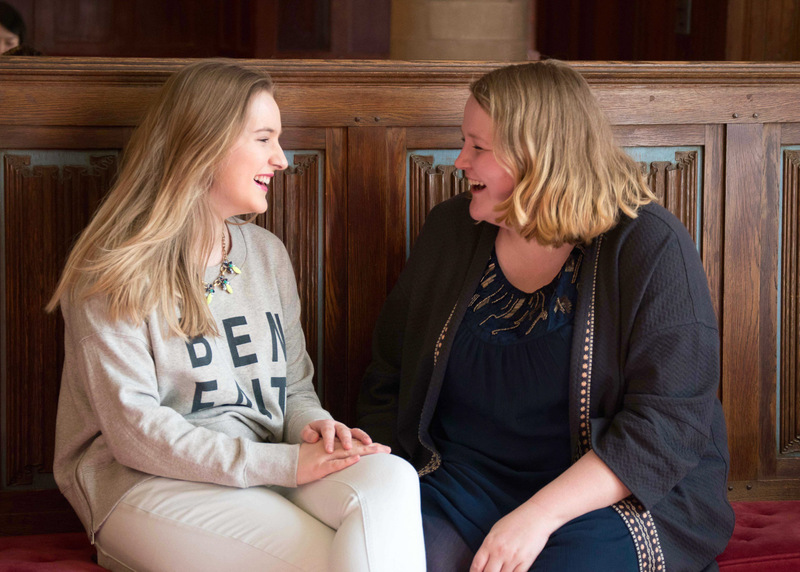 Cultivating a college community and making friends in college may seem overwhelming at first, but it’s easier than it sounds if you engage with people with kindness and authenticity. 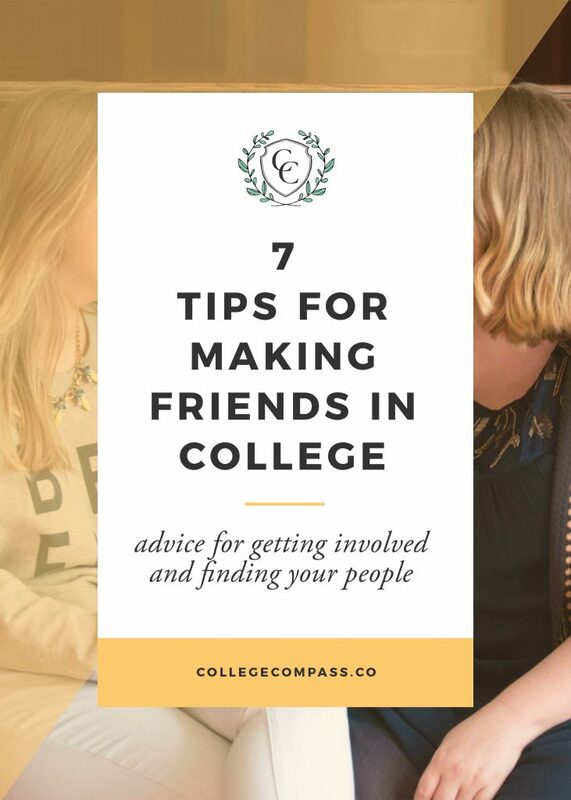 Here are 7 tips for making friends in college! 1. People are the most important. Make time for friends, family, and people you’d like to know better. School is significant, but friends should always come first! 2. Remember people’s names when you meet them. In one of my first year orientation events, I met a girl and we talked for a few minutes. A week later, I ran into her across campus and was super impressed when she greeted me by name. Every time I’ve seen her since, I’ve had a positive impression of her because remembering me made her seem kind and thoughtful. I now try to do this too. 3. Avoid eating alone. Meals are a great time to spend with friends. Instead of eating dinner alone with some Netflix, invite a few friends to the dining hall, or just to have Ramen or take-out in your room. Especially during the busy semester, using meals as social time is a great way to connect to people. 4. Don’t sign up for everything at the org fair at once. You won’t go to all the meetings, and you’ll resent getting emails all year long reminding you to come to bellydance practice. Just choose a few things to sign up for! 5. Try a lot of things and don’t be afraid to leave them if they don’t suit you. While you don’t want to take on too much, it’s always a great idea to try something new. Go to an org’s open meeting (without giving them your email address). Check out different religious and spiritual organizations. Attend guest lectures, and keep an eye on events around campus. There’s always something happening! 6. Go to the orientation events. Orientation is a great time to make friends and get to know your campus. Scavenger hunts and movie nights may feel cheesy, but they’re the best way to connect to people early in the semester. Don’t miss out! 7. Join your dorm community. Whether you have a dorm council or an in-dorm crew club, check it out. It’s a wonderful way to meet the people around you, and hopefully make some new friends. 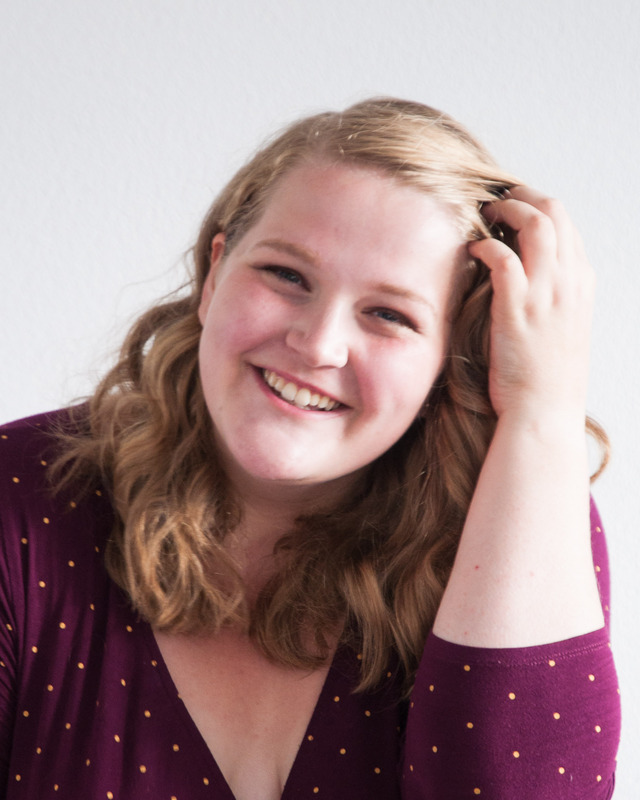 How do you connect with people during the semester? What’s your #1 college community tip? Let us know in the comments! I definitely agree with these! I was so lonely my first week at school that I ended up emailing my orientation guide! I felt like such a loser, but he was really cool and introduced me to all of his friends. We did all the cheesy activities on campus and it was so much fun. I’m glad I just let my inner dork out!